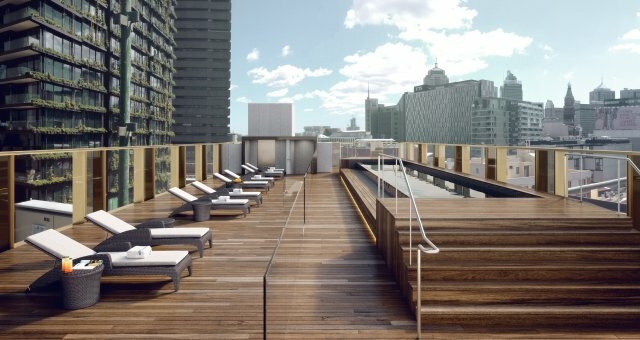 A world-class penthouse, deluxe executive rooms, and ocean terrace suites are among the newly-released features on the Level 20 and 21 executive floors. 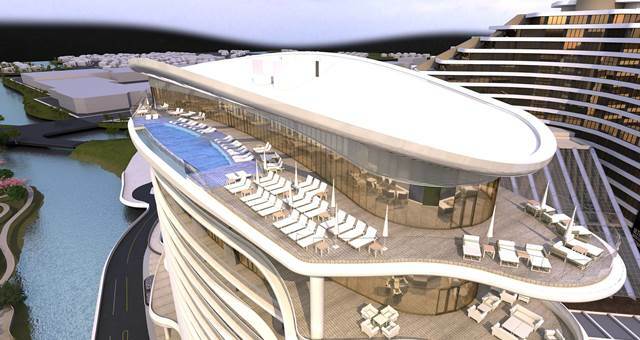 The contemporary renovation of the existing hotel, together with some initial work already completed around the pool and hotel façade, will cost around $75 million. A six-star 17-storey all-suite hotel will also be completed at the front of the property before the Gold Coast 2018 Commonwealth Games. 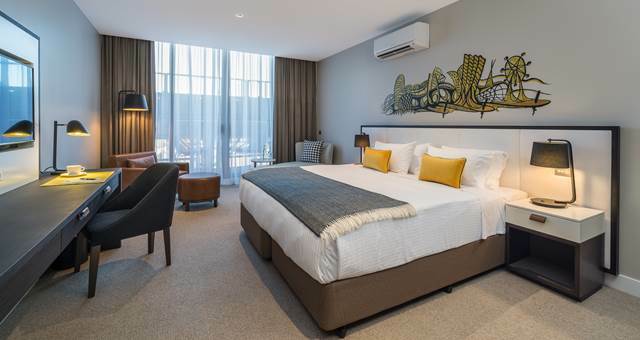 The new look for the current hotel was designed by Steelman Partners with the vision delivered on the Gold Coast by highly respected South-East Queensland architectural practice ML Design and experienced builder Wunda Projects. 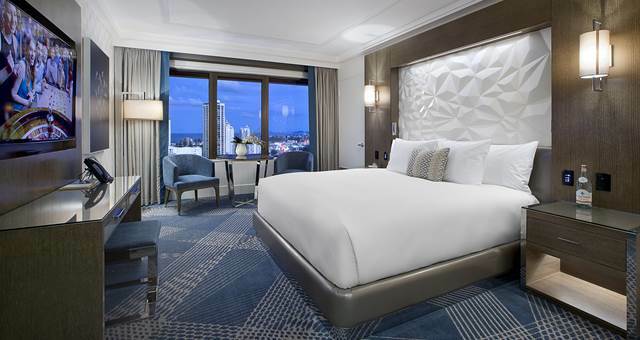 The Star Entertainment Group’s managing director Queensland, Geoff Hogg, said the first stage of the hotel refurbishment heralded a new era for the property which celebrates its 30th birthday this month – and was a crucial investment in the Gold Coast ahead of the Commonwealth Games. 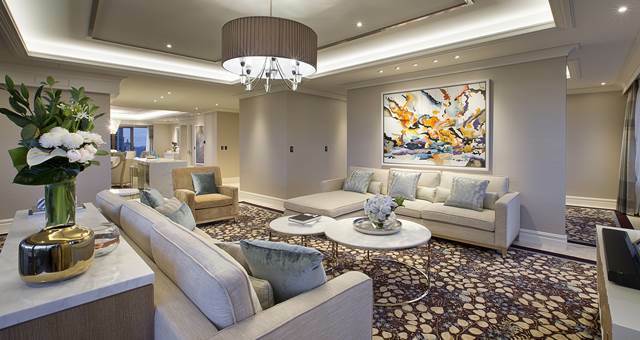 “The project has delivered modern, contemporary rooms that are globally competitive and offer our guests an unprecedented level of personalisation and unrivalled luxury. “This is just a glimpse of what’s to come over the next two years. 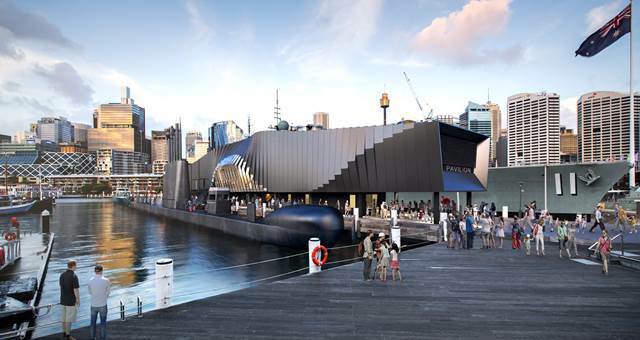 We’ve put significant investment into ensuring we provide a premium product which will in turn, become a major driver in attracting vital economic benefits for the Gold Coast and Queensland tourism more generally,” Hogg said. 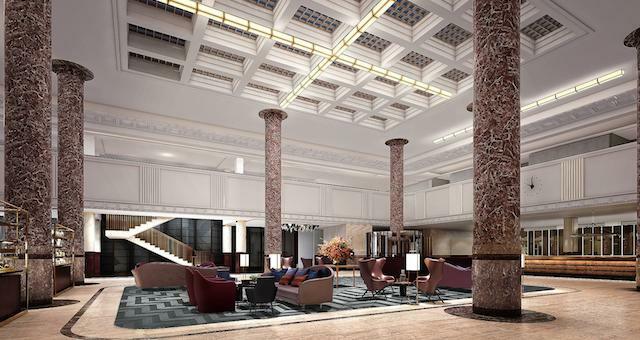 The second stage of the hotel project, concluding the refurbishment of the property’s four Executive Floors, is expected to open early New Year, while the remaining refurbished hotel rooms are scheduled for completion by the end of 2016.